Last July 21 and 22, 44 young beneficiaries of the sponsorship programme of La Chaîne de l’Espoir participated in a training session called “Youth Leadership Development Camp” organised by our local team. On the day following this workshop, a dam collapsed in southern Laos and five billion cubic metres of water swept through seven villages leaving hundreds of people missing. Massive floods are now hitting Cambodia. 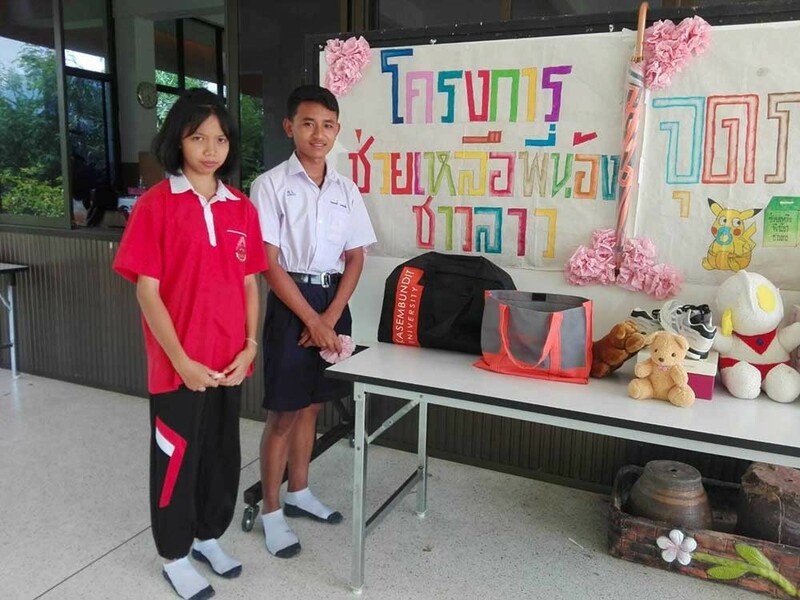 On the other side of the Mekong, our freshly trained young leaders have put what they have learned into practice by organising a fundraising and equipment collection campaign in their schools to support the populations affected by the catastrophe. A great initiative supported by La Chaîne de l’Espoir showing the solidarity of the children and their willingness to take action. Other projects targeting waste recycling or improvement of education environment are also currently on the agenda of our young leaders.